Home › Preview › The countdown begins! Come Friday, there’ll be less than a month until more than 80 Canadian artists descend upon Austin for the South By Southwest music festival. Tune in to This Great White North this week to hear the first of our annual SXSW sampler shows, featuring 23 of the incredible artists who’ll be arriving in town next month. 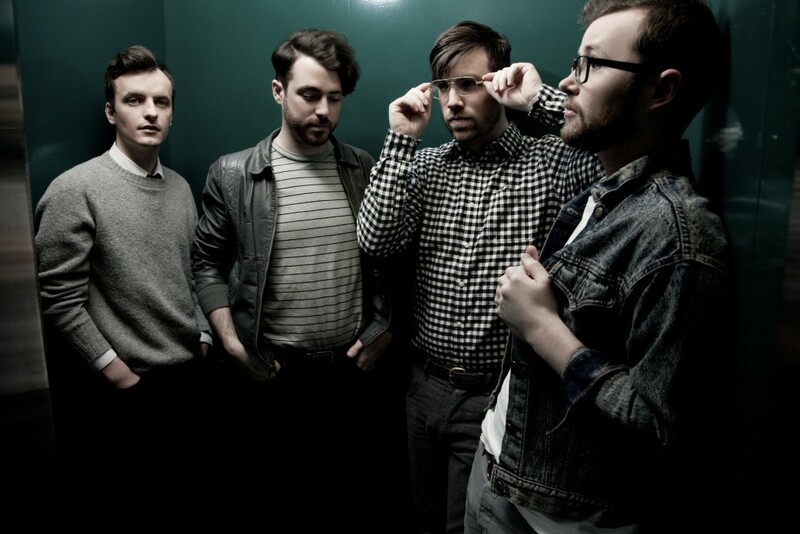 Our first show of the year focused exclusively on SXSW will feature the latest music by Arkells, Basia Bulat, Close Talker, Dead Soft, Dilly Dally, Greys, Language Arts, Look Vibrant, Mise en Scene, Paper Lions, Reuben and The Dark, The Strumbellas, Twin River, We Were Lovers, The Wet Secrets, Wintersleep, Wordburglar, Young Rival, Zeds Dead, and The Zolas. And, as always, we’ll have our Neil Young Song of the Week at five o’clock. 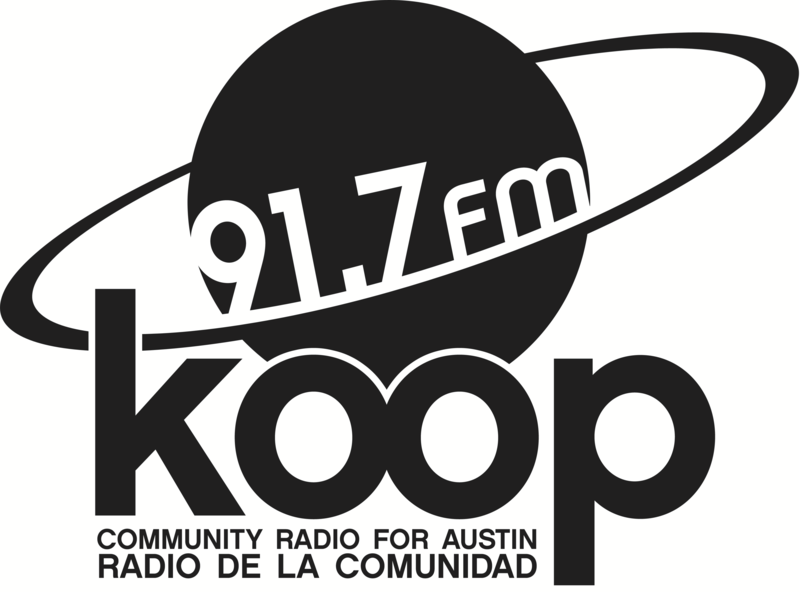 Join Justin the Canuck for This Great White North, featuring 90 minutes of independent Canadian music, this Friday at 4:30 PM on KOOP Radio, 91.7 FM in Austin, TX and streaming online at KOOP.org. ← 87 Canucks and counting!